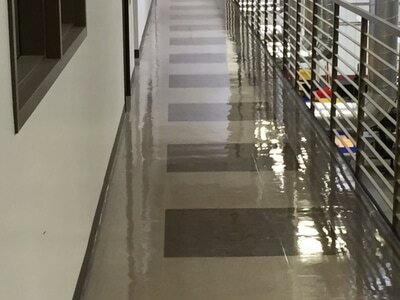 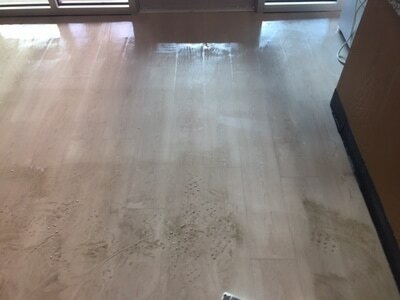 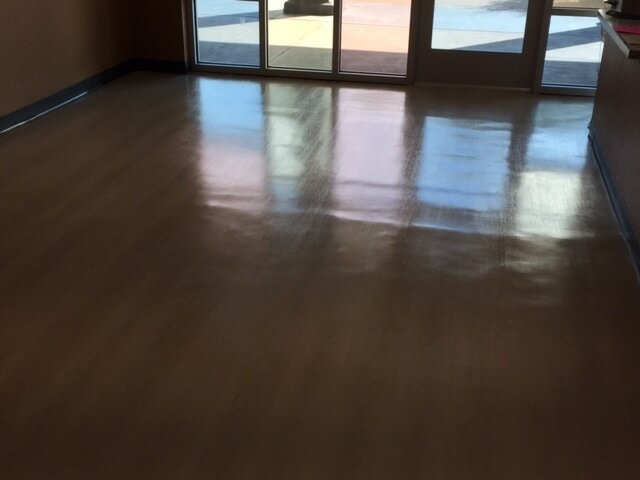 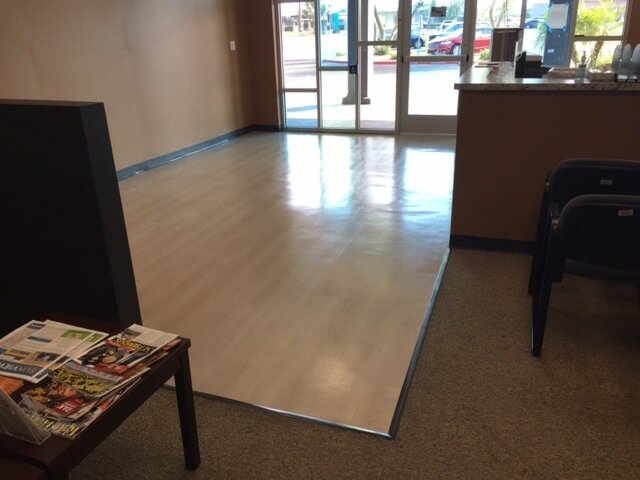 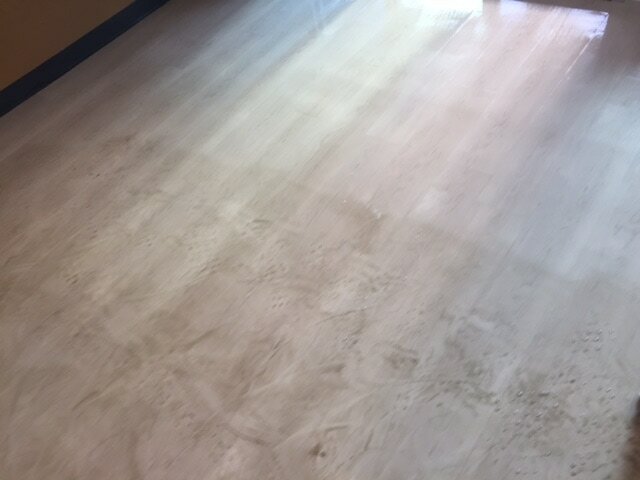 Often referred to as VCT, you can typically find this flooring in your breakroom, patient rooms in the doctor's office, grocery stores, and bathrooms. 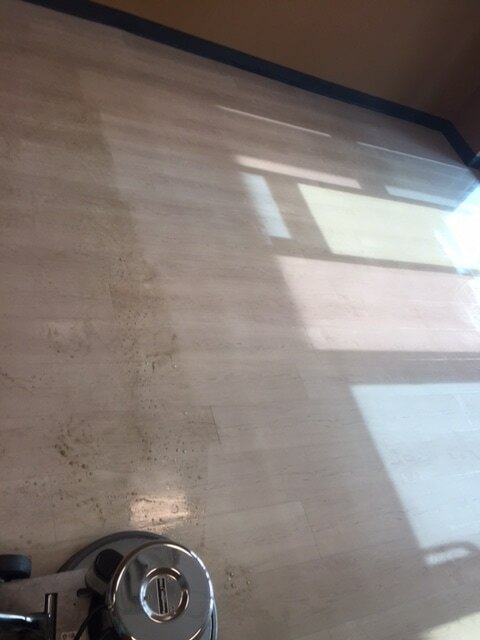 ProCare Surface Steamer can buff out the scratches and ground in dirt, remove previous cleaning residue and seal the Vinyl and Linoleum to prevent your floor from looking worn! 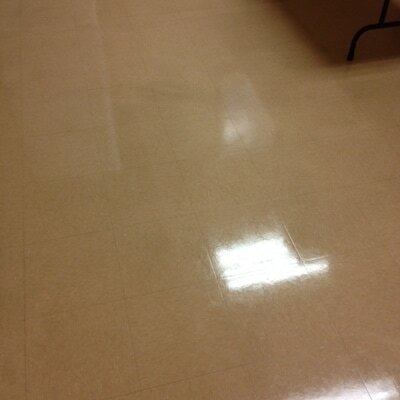 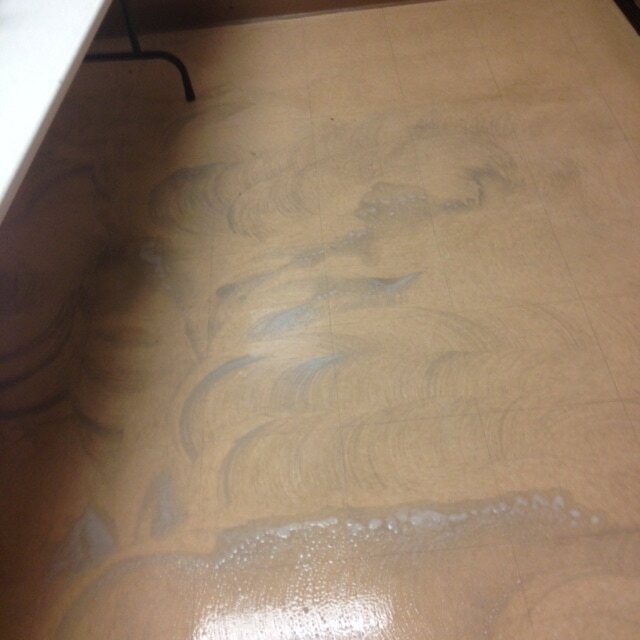 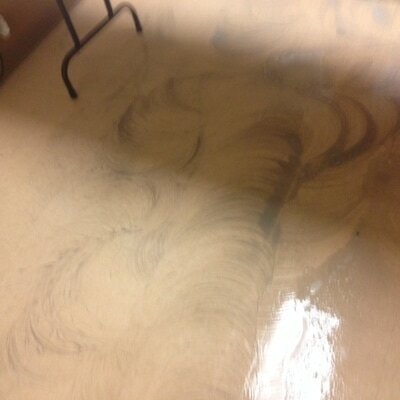 Please call us to discuss your vinyl and linoleum concerns, and address workplace safety in your office!